Michiko Sensei came to our school. 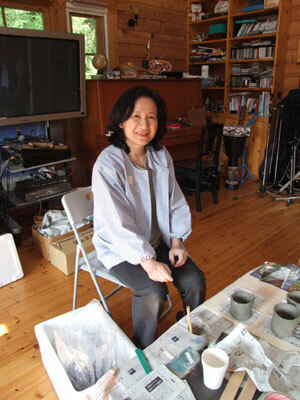 She taught us how to make pottery. We made our own beautiful pottery. 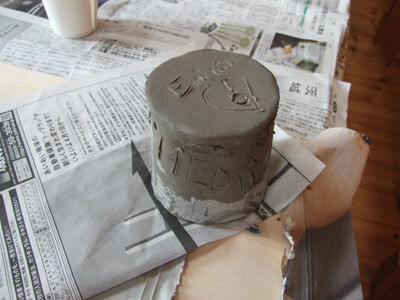 We decorated our pottery to look nice. Everyone had a good time. We still need to paint our pottery.